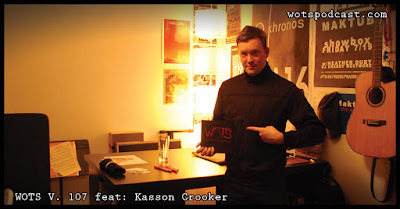 On the podcast this week we talk to Kasson Crooker. Kasson has a new release for Symbion Project, Arcadian. We take a deep dive on the new album, choosing guest vocalists, the production process and getting it on Pandora. We also talk about promoting and hiring a PR company and what his process was around that. I hope you enjoy this conversation as much as I did.